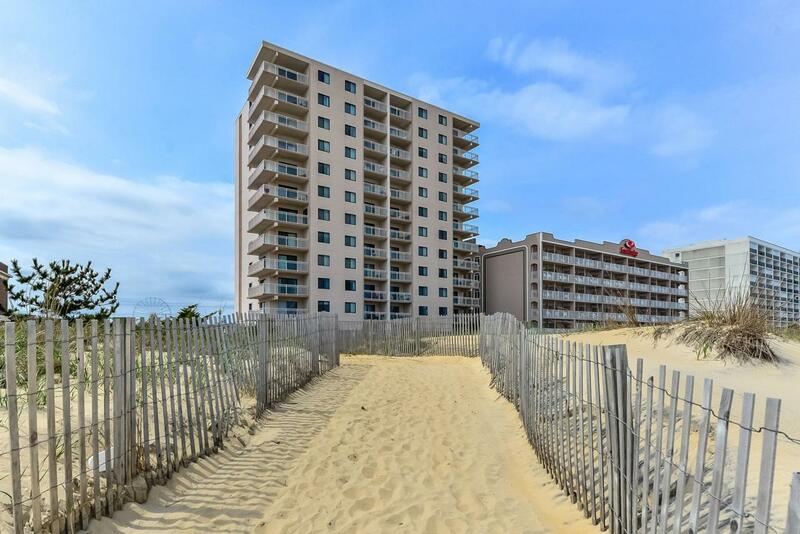 BEST OCEAN VIEWS IN OCEAN CITY!! TOP FLOOR END UN IT WITH HUGE WRAP AROUND BALCONY! COME TAKE IN THE VIEW! !Hardly Ever Available!!! This is the best Ocean Front 2 bedroom property available now!! 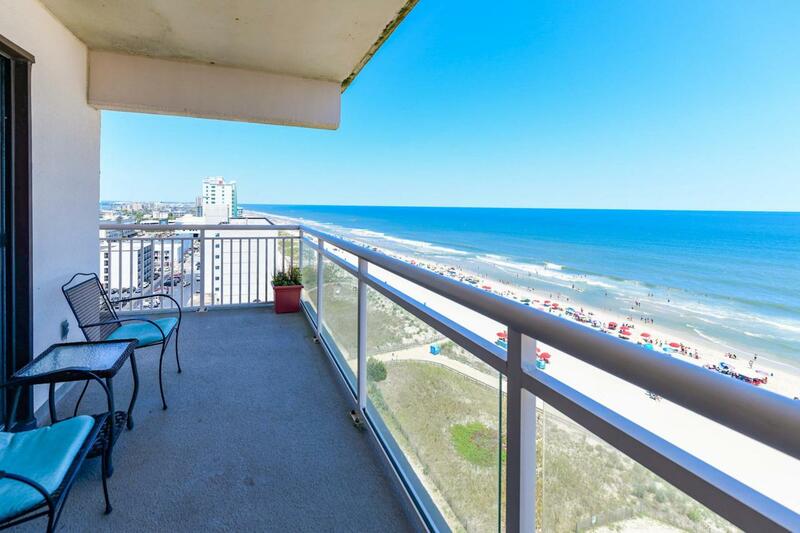 Want an Ocean Front View with a huge private wrap around balcony? This is it!! 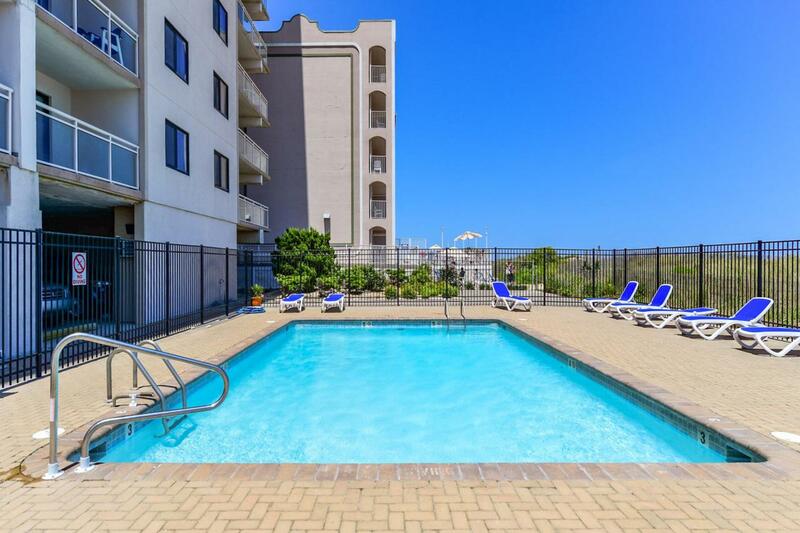 2 BR 2 BA, Penthouse, 11Th Floor, North End Unit with panoramic Ocean view's from the living, dining, kitchen and master bedrooms!! ! Also has the Ocean Front master suite with balcony access!! 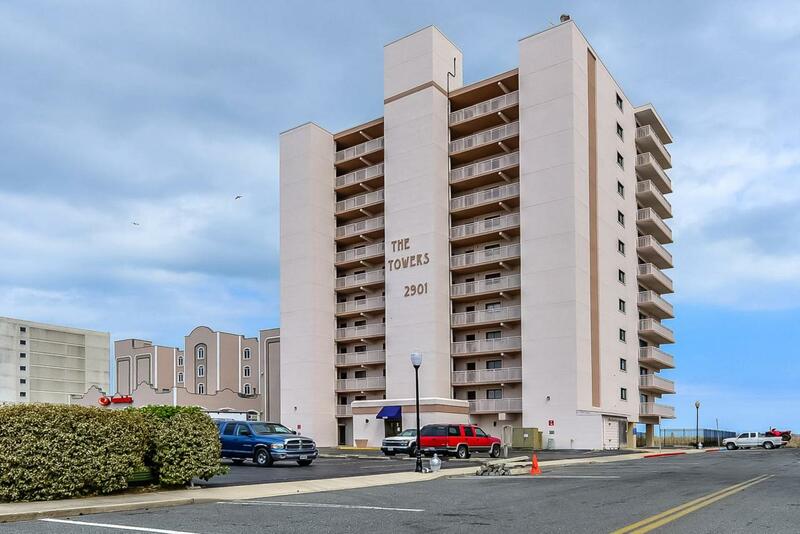 Harrington Towers, 29th St And The Ocean, Wrap A Round Balcony, Fully Furnished, Ocean Front Pool, Just A Few Blocks North From Ocean City's World Famous Boardwalk, New HVAC 2 Years Ago, Kitchen Remodeled And Sliders Replaced 5 Years Ago, Carpet Replaced This Past June, Building Elevator 1 Year Old, This Property Shows Very Well And You Will Love The Grounds And The Outdoor Pool!! Could be a rental machine !! Put This Property On Your List To See Before You Make Your Buying Decision! !Call now for your private showing! !